Roto Rooter offers expert plumbing and drain cleaning services throughout Thousand Oaks, CA. 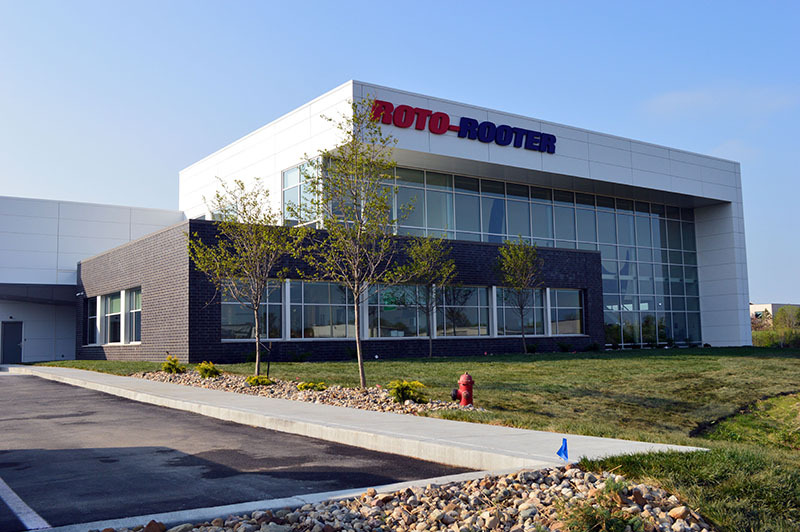 Whether you need residential or commercial plumbing repair, maintenance or emergency services, you can rest assured that Roto Rooter can assist you with all of your plumbing needs. We handle all plumbing repairs and emergencies and no job is too big or too small. Your plumbing contractor can perform any needed emergency plumbing service repair for your home or business. We are always available to meet the needs of our customers at any time of the day or night. We offer expert repair for water heaters, toilet repair, septic repair, sewer repair, leaks, drain cleaning and faucet repair. Our emergency plumbing service can help you in the event of a toilet overflow, clogged drain, leaky faucet or any other plumbing emergency you may be experiencing throughout Thousand Oaks, CA. Roto-Rooter is one of the most trusted names in the plumbing industry and you can depend on us to deliver expert service at any time of the day or night. Each Roto Rooter plumbing contractor is expertly trained and efficiently skilled to perform all necessary service repairs and plumbing requests. Our plumbers are considerate, courteous, and efficient and will leave your home in a clean and neat condition once all service work has been performed. Roto-Rooter is pleased to provide plumbers who are skilled at their trade for all of our residential and commercial customers throughout Thousand Oaks, Ca.